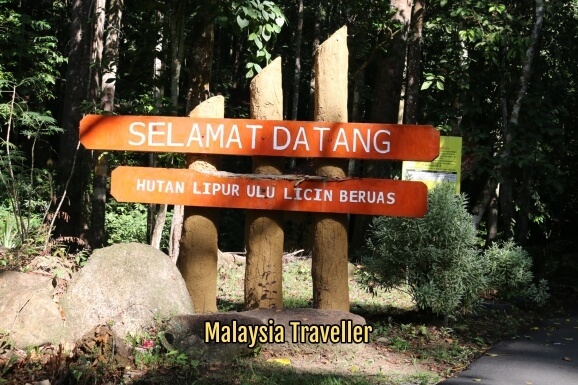 Hutan Lipur Ulu Licin is an unspoilt recreational forest park with clear water, clean air, picnic spots and waterfalls just 5 km from the Perak town of Beruas. 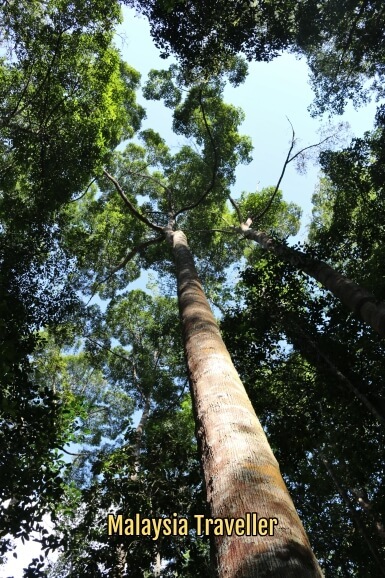 When you use google translate you can sometimes get some nonsensical and amusing results - the name of this forest translates as 'smooth lip balm forest is widespread' while just Ulu Licin by itself comes out as 'slick twitch'. Slippery Heights might be a better rendition. 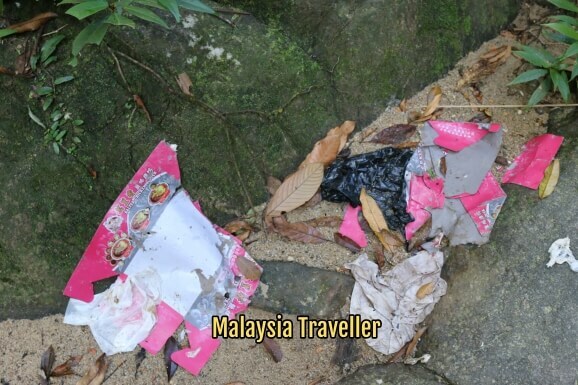 Whatever it means, it is a very pleasant place, far from traffic noises and air pollution on the edge of the Bubu Forest Reserve, a challenging chunk of rain forest with Gunung Bubu at its centre and used by Malaysian commandos for jungle warfare training exercises. The recreational forest park itself is a more tame affair and comprises a stretch of river with rapids and pools suitable for bathing and relaxing, along with picnic spots, gazebos and with amenities like toilets and car parking provided. Its somewhat remote location means that it is mainly used by residents from nearby Beruas and tourists are not so common. 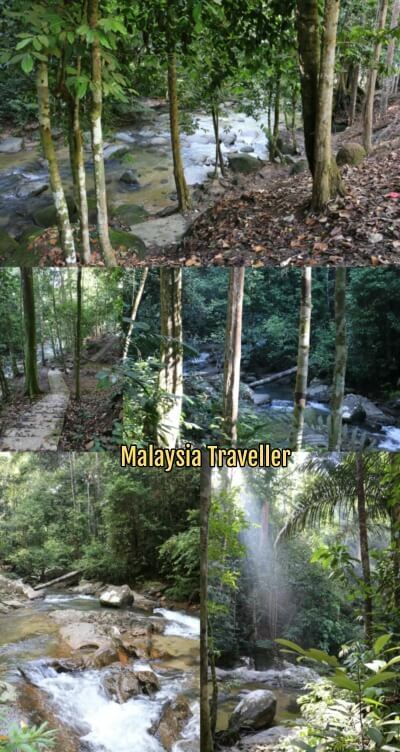 The water looks clean and clear but as in all Malaysian recreational forests there are signs warning of possible communicable diseases which could be contracted by swimming here. There is a waterfall nearby with four tiers but I did not see it on my visit. As you would expect in a forest reserve there are some giant trees here, dominated by dipterocarps, and I saw evidence of wild boars digging up the dirt. Will the people who enjoyed 'salted chicken & duck' at their picnic please return to the park and pick up their rubbish? Open daily from 6 am to 7 pm. It is easy to find. Just take the turning next to Beruas Post Office (Ulu LIcin is signposted) and keep going 5 km to the end of the road.